Perhaps the most anticipated shred flick release of all time is coming to NYC for the 1 time only screening event amongst the NYC on-snow community at large, before becoming available for purchase on Red Bull TV. Join us at Webster Hall, where the the walls will barely be able to contain the energy when The Fourth Phase hits the screen! 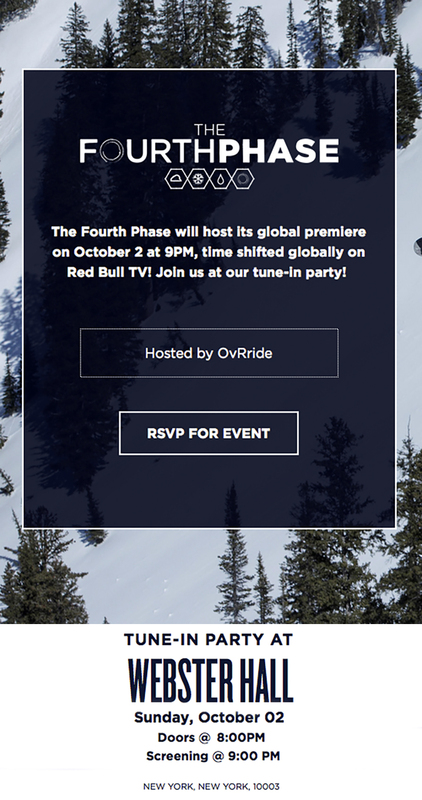 The innovators behind the “The Art of FLIGHT,” Red Bull Media House in association with Brain Farm Cinema, return for this EPIC RELEASE “The Fourth Phase.” The film’s teaser below marks the first glimpse into the project, which began production in 2013 and has been kept tightly under wraps until now. Watch the trailer, get psyched and get out with the crew for the official NYC Premiere Event!!! You know if its snow on the East Coast, we’ll be there holding it down… So get down and join us for when we host this CAN’T MISS Event Sun. Oct 2nd! 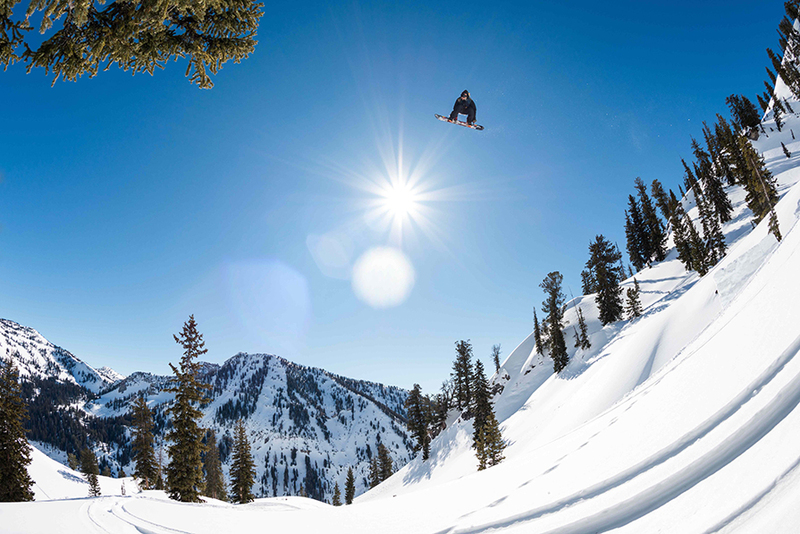 This entry was posted in Events, Featured, Film, Video, and Media, International, Jackson Hole, Japan, News, NYC, Out West, OvR Shout Outs, OvRcrew. Bookmark the permalink.